There’s nothing like St. Louis in the fall. Everything seems calm and the warm colors just fill up your soul. The brick, the leaves, the gorgeous front porches at every turn, it’s so lovely. We strolled around the perfect streets of Lafayette Square in St. Louis with these two magical humans. The way these two love each other is so pure + full of joy. 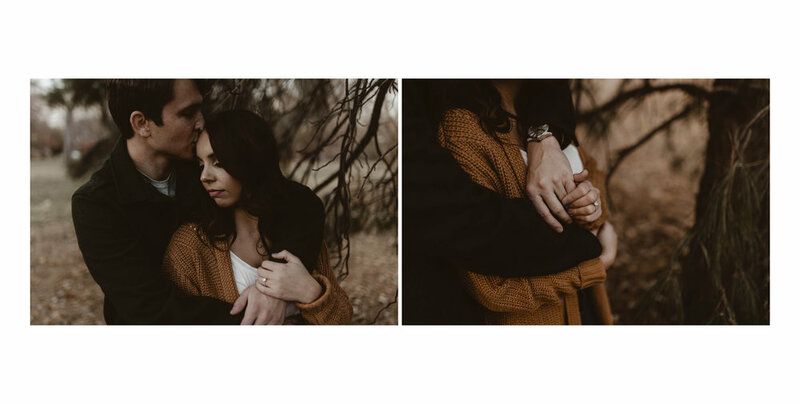 They are tying the knot in November and we can’t wait for more fall feels and gorgeous moments with the two of them.